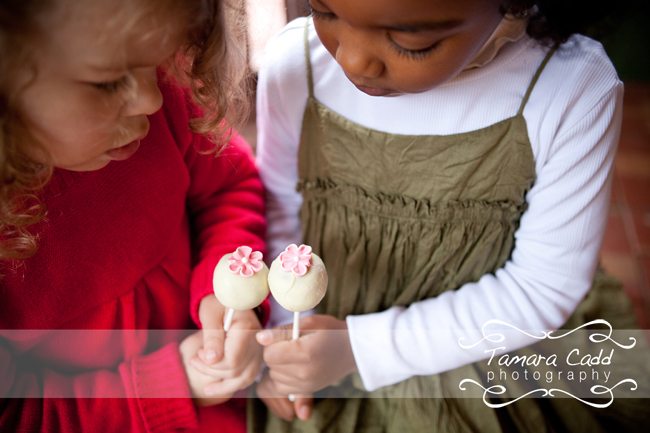 I came across Christina and her gorgeous cake pops at a Mathilda's Market we were both retailing at. 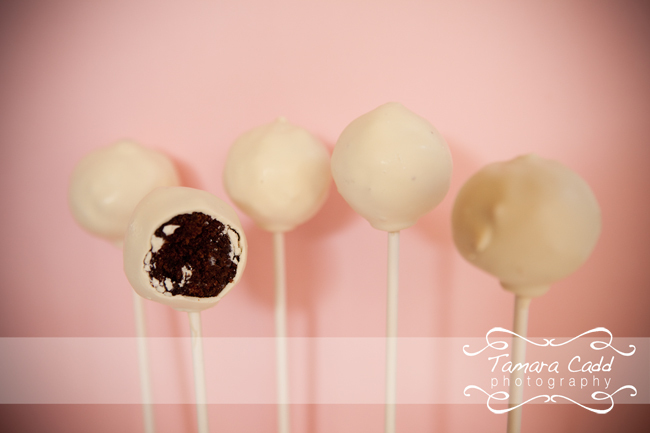 I couldn't resist purchasing some of her delectable treats to take home to my family...which, I must add, made me a very popular Mummy and wife that night! 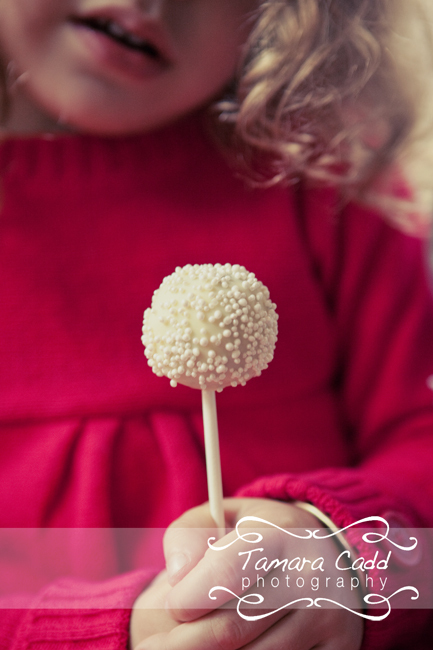 With eye catching cake pops for all occasions Popular Treats has got every event covered from Weddings, Children's Parties, Valentine's Day, Baby Showers...and the list could go on! 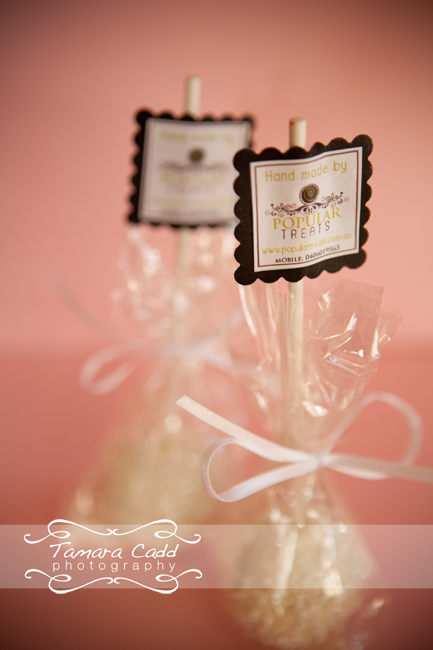 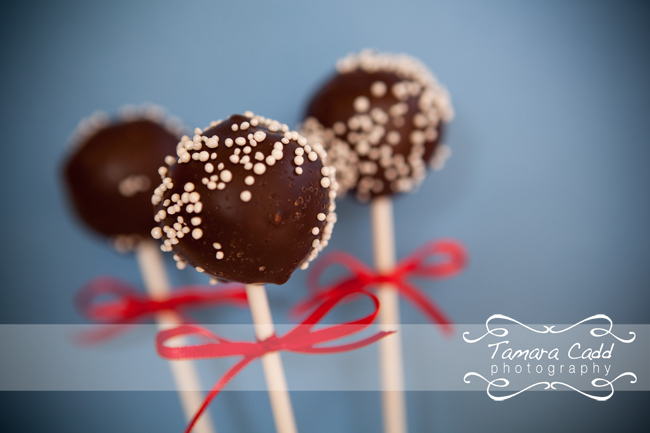 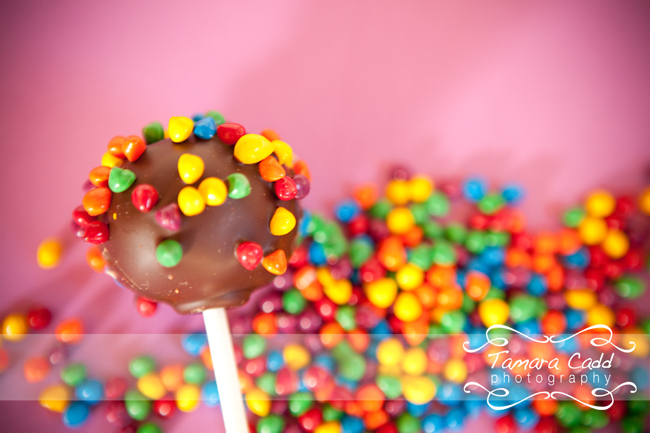 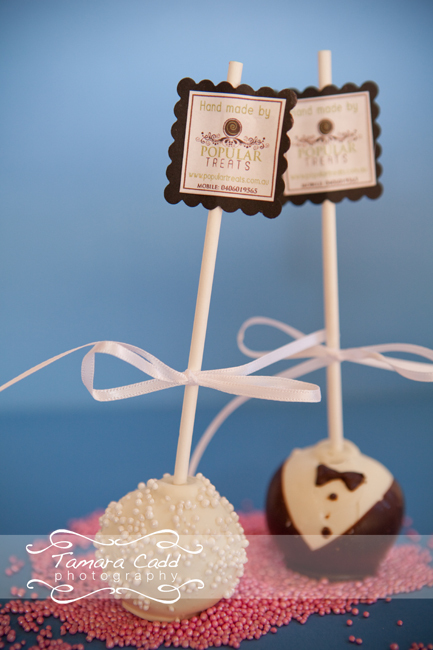 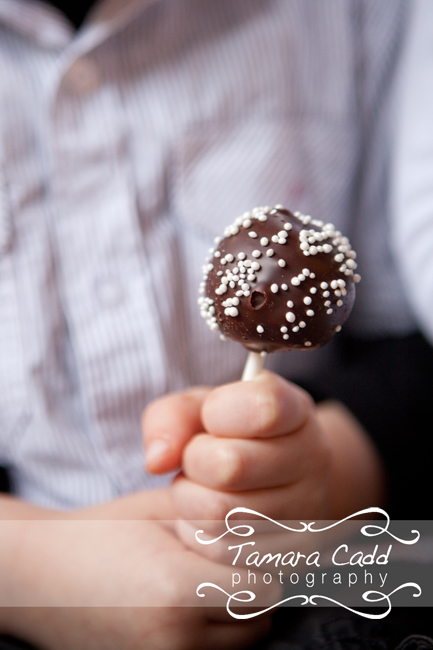 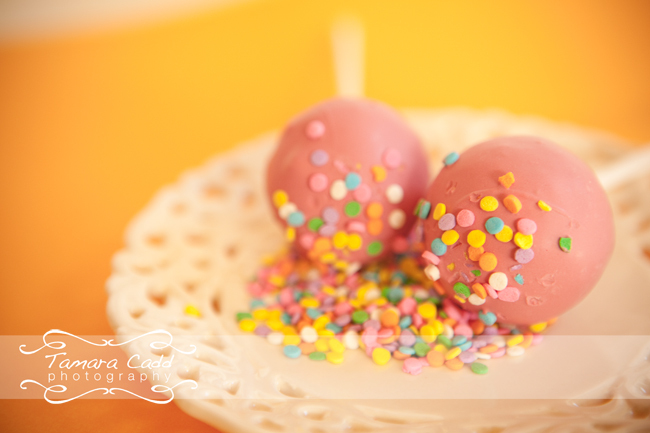 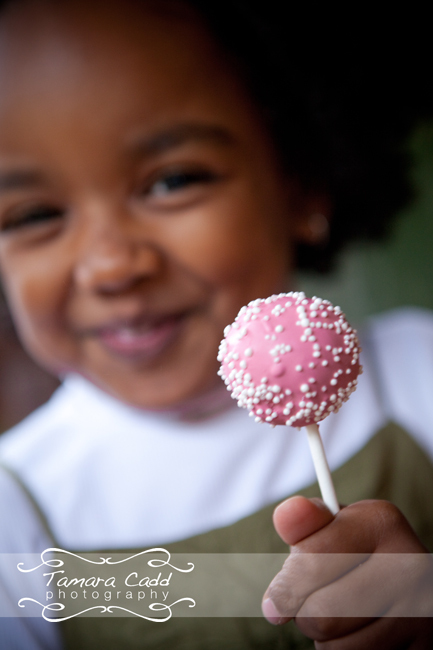 Anytime, anywhere people would enjoy a special little treat then Cake Pops are the answer! 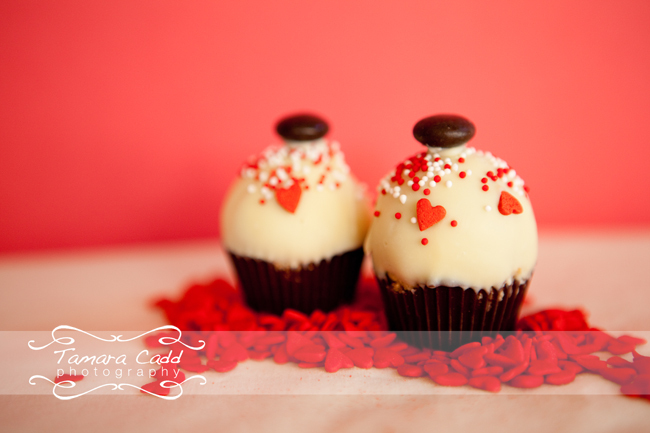 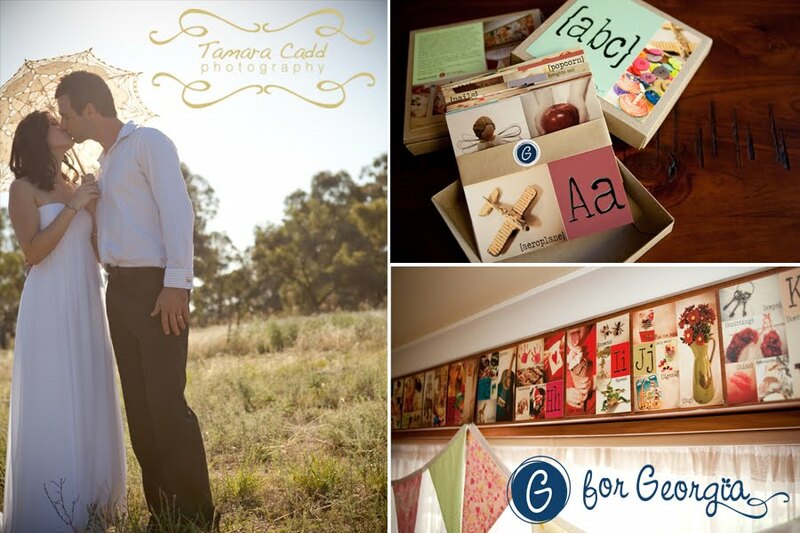 They are all lovingly handmade in Christina's kitchen too, which I think makes them all the more appealing.